USC has more than $764 million in annual research expenditures. A $200 million gift was given to USC to launch the Lawrence J. Ellison Institute for Transformative Medicine. The institute will be dedicated to cancer research using proteomics, molecular biology, genetics and nanotechnology. The University of Southern California received two separate gifts totaling $60 million to fund the USC Michelson Center for Convergent Bioscience. 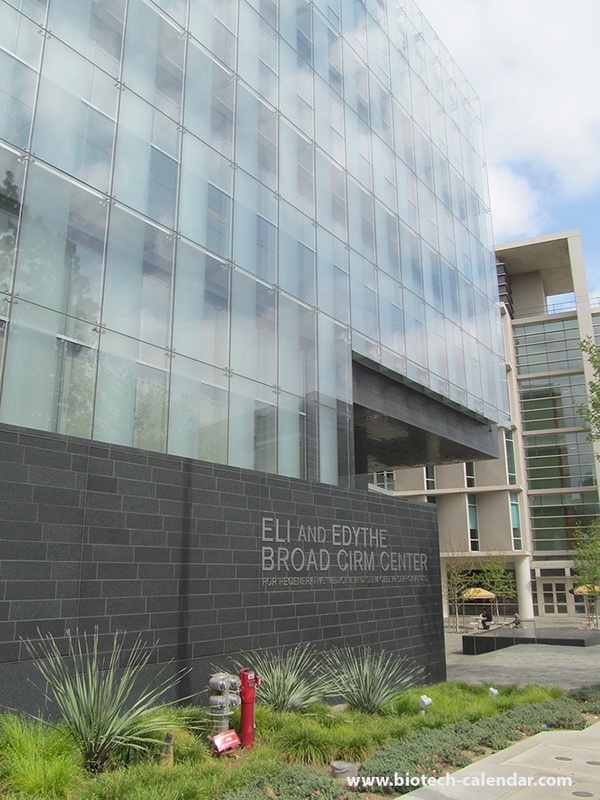 The 190,000-square-foot facility at the Keck School of Medicine will house state-of-the-art flexible labs, and is currently slated to debut in 2017. A research team led by investigators within the Keck School of Medicine of USC has received a $36.6 million award over five years to support continuation of the Southern California Clinical and Translational Science Institute (SC CTSI). 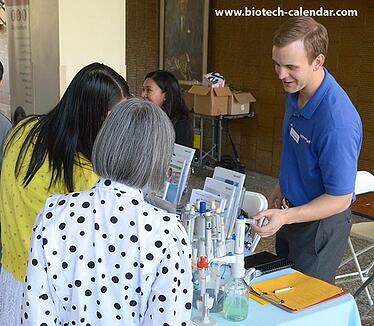 Last year, the BioResearch Product Faire™ Events at the University of Southern California attracted a total of 734 attendees between both events. Of these attendees, 140 were purchasing agents, professors and post docs, and 82 were lab managers. These attendees came from 27 different research buildings and 36 on-campus departments. This is your opportunity to meet with researchers at this well-funded institution. "This show exceeded my expectations - attendance wise. Good turnout which are hopefully quality leads.